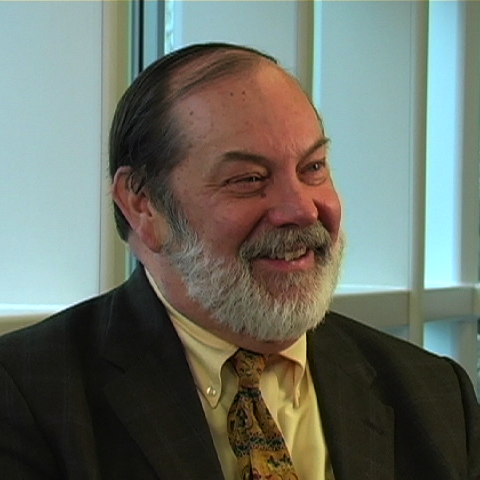 Terry Hopmann is professor and chair of the Department of Political Science at Brown University. He works primarily in the areas of international security, negotiation, and conflict management. Hopmann received his BA from Princeton University’s Woodrow Wilson School of Public and International Affairs and his MA and PhD in Political Science from Stanford University. He has been a consultant to the United Nations Development Programme and the UN Economic Commission for Latin America and the Caribbean, to the Foreign Ministries of Mexico and Brazil, and to the UN University for Peace in Costa Rica. He has also worked with the Training Program of the U.S. Institute of Peace. In addition, Hopmann developed and managed an on-line training course for U.S. volunteers with the Organization for Security and Cooperation in Europe maintained by the U.S. Institute of Peace for the Department of State. Hopmann is author of The Negotiation Process and the Resolution of International Conflicts (University of South Carolina Press, 1996). How has the 2003 invasion of Iraq affected the United States’ reputation within the UN? How did the U.S. relationship with the UN change after the Cold War? What are some of the effective programs of the UN? What is an example of effective multilateralism? What are the advantages and disadvantages of multilateralism? How did the end of the Cold War change international relations? What are unilateralism, bilateralism, and multilateralism? Why doesn’t deterrence stop terrorists? How has the 2003 invasion of Iraq fueled terrorism? How has the “veto” affected the UN?